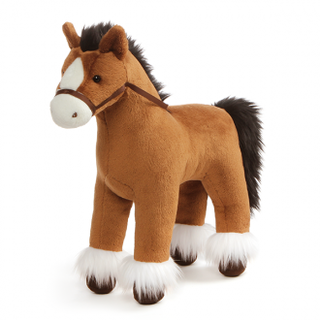 See our large range of Horse Toys and Gifts suitable for Horse lovers, shipped daily around NZ and world wide. Contact our head bear - michelle@bearsonline.co.nz or Ph. 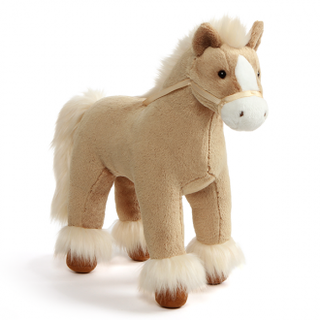 +64 9 459 6070 with any Horsey questions.